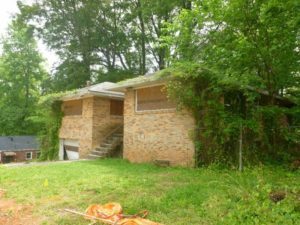 SAW is excited and proud that the Georgia Trust for Historic Preservation has recently announced an acquisition of three Beltline properties in West Atlanta that they “plan to rehabilitate and sell back to the community as affordable housing.” This purchase will serve as a part of their West Atlanta Initiative. According to the Georgia Trust, these properties, which are listed on the National Register of Historic Places, are located near or adjacent to the historic Washington Park and Mozley Park neighborhoods. While each of these properties has significant architectural history, they arguably have an even more interesting backstory of their prior owner, Edward Johnson. 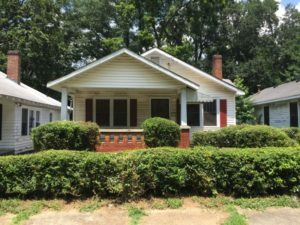 Meet Edward Johnson, a longtime resident of West Atlanta; he has a legacy that stretches all the way back to WWII. Mr. Johnson, born on February 26, 1916, moved from his native state of Mississippi at 17 to pursue his high-school education at Tuskegee Institute. 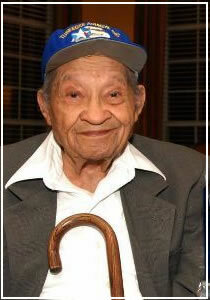 He remained at Tuskegee and upon graduating with his bachelor’s degree he enlisted in the Army Corps a Tuskegee Airman. Quickly rising in his ranks, Mr. Johnson became a sergeant. Johnson trained student pilots how to fly until being discharged after the war in December 1945. Later, Edward Johnson moved to Atlanta, GA, and after passing specific certifications became the first black Master Electrician in the city of Atlanta. 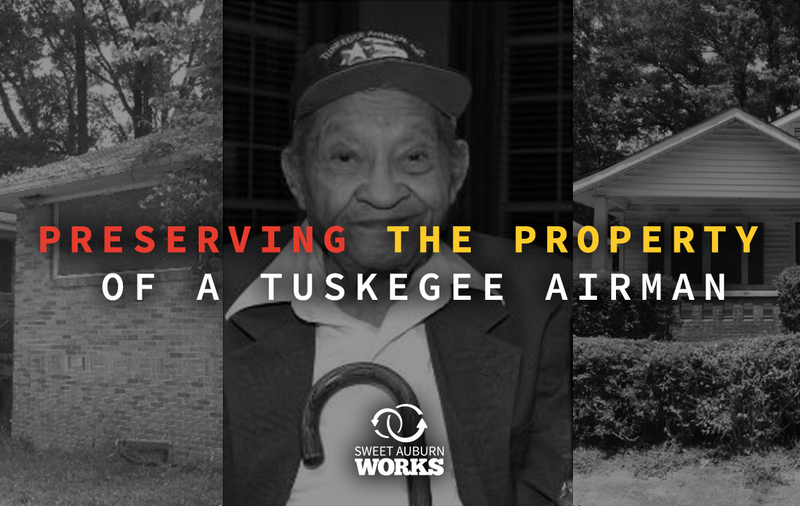 In 1947, he and his fellow Tuskegee graduates started their own business, the Johnson and Wood Electric Company. Mr. Johnson served the Atlanta community for many years before retiring yet he continued to work weekends at the Clark Atlanta Power Plant until he was 80 years-old. His legacy has been recognized by the Tuskegee Institute, the Dobbins Institute, the Atlanta Falcons, and more. 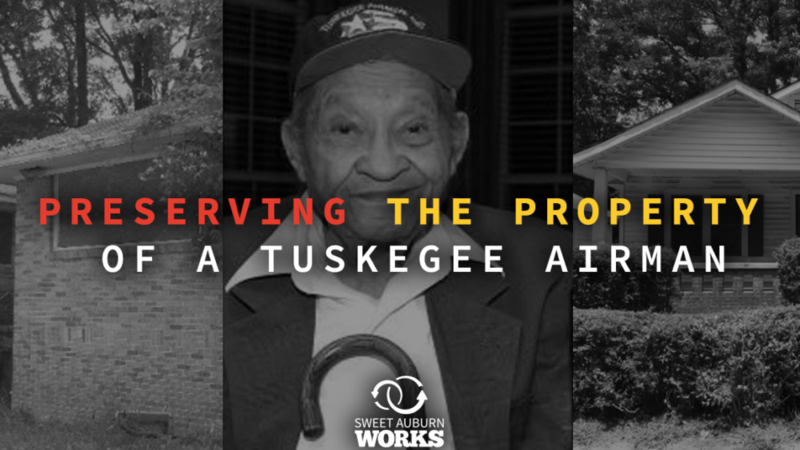 Sweet Auburn Works is proud that his legacy, and the legacy of his historic properties, will continue to be Preserved, Promoted, and Revitalized. What a remarkable Man. Mr. Edward Johnson’s legacy…another hidden piece of Black History!